London – 27th October 2015 – Healthcare providers will be boosted on their paperless journey through an innovative electronic document and records management (EDRM) solution that can cut the time and costs associated with digitising medical records programmes, as well as optimise the chances for project success and clinical adoption. 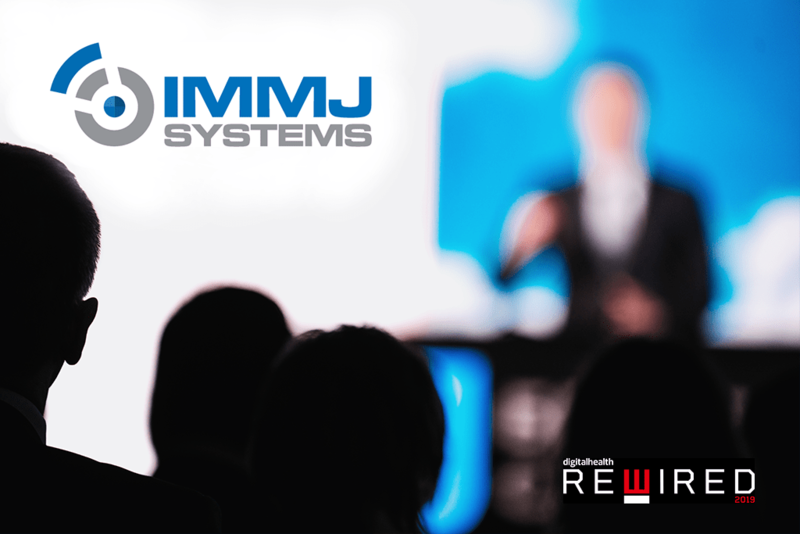 MediViewer from IMMJ Systems is on show at EHI Live 2015, the UK’s largest digital health event being held this November. The electronic document management system supports the NHS and other health providers looking to cut back on the millions spent on physical records storage by providing a ‘best of breed’ medical records management solution that has been specifically designed to meet their needs. MediViewer addresses many of the issues faced when trusts look to start their paperless journey with a solution that delivers minimal disruption to clinical workflow and maximum impact on clinical care, so that clinicians can find information easily and quickly associate with patient encounters. Key features include its ability to recognise and order documents with or without a barcode; its smart indexing, which enables clinicians to find patient information and related notes quickly, and in their original context; and its presentation of records in a manner similar to the original paper record. These real-world solutions mean that clinicians can start to use digital medical records as part of their working practices, and without the worry of having to negotiate a system that distracts them from time-critical patient encounters. These are often obstacles to successful implementation. In addition, MediViewer is a full-stack electronic document management solution, so comes without the need for the expensive third-party software. This architecture means that the solution cuts back on the time and costs that are often associated with electronic medical records management implementations. 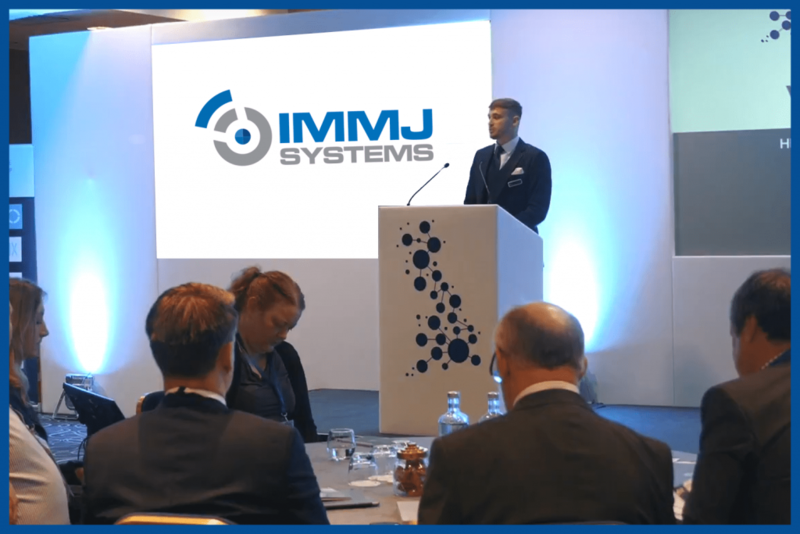 “Some traditional system suppliers try to adapt existing products to meet the needs of the NHS,” said Michael van de Weg, director of IMMJ Systems. “Others try to pack in features that will never be needed. Healthcare organisations are being impressed how this smarter approach to digitising healthcare information can do more and cost less than traditional electronic document management systems, as well as help eliminate the financial overheads of storing and accessing paper records that many hospitals face. With the ability to work with existing electronic patient record and clinical portal systems, the electronic document management solution has been developed specifically for the UK market with extensive clinical input and technical expertise. It has been designed to deliver the most effective feature set, user experience and implementation compared to other EDRM systems within the healthcare market. 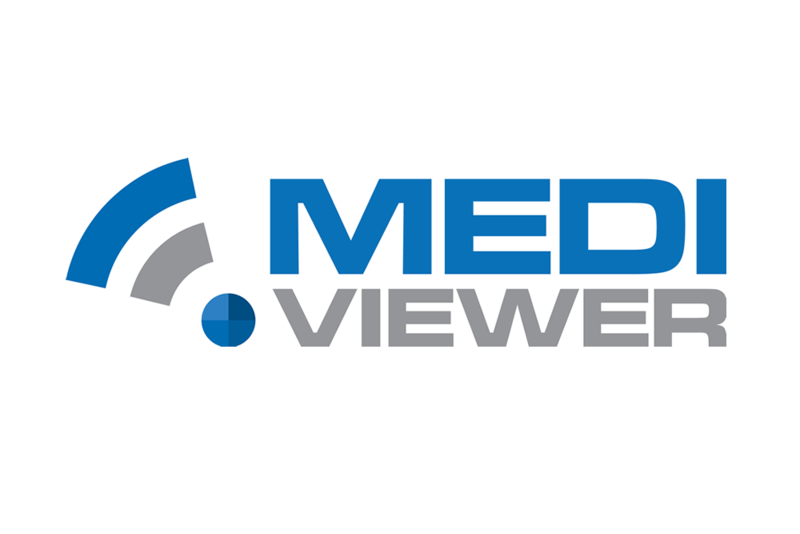 MediViewer includes comprehensive security and audit features, role-based access and a platform-neutral architecture, and it can integrate with standards-compliant systems for messaging and external document feeds, as well as enable BS10008 compliance. The solution includes a user-friendly interface that is fully mobile and touchscreen enabled, making critical documents easier to find for the increasingly mobile and time-pressed healthcare workforce. This helps enable quicker treatment, diagnosis and discharge by providing complete patient histories at the point of care, and so realise the benefits of a paperless NHS. EHI Live is on 3rd/4th November 2015 at the NEC, Birmingham. 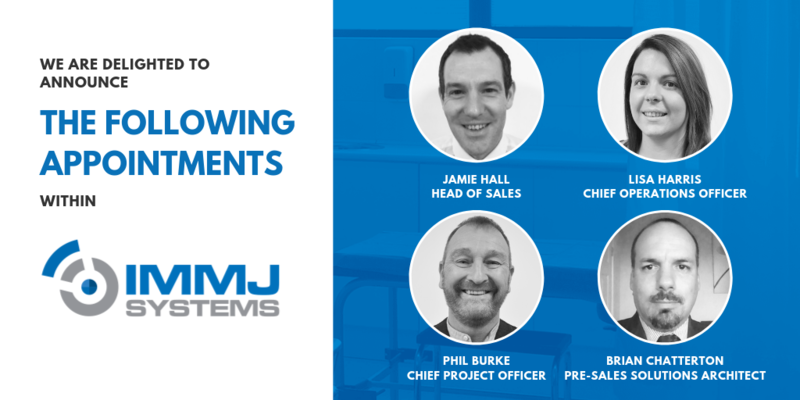 Demonstrations are available on IMMJ Systems stand G86. Contact Michael van de Weg on 07572 454892 to arrange a meeting. Michael van de Weg and other directors from IMMJ Systems are available for interview. For more on EHI Live 2015, including how to register, visit EHI Live 2015.